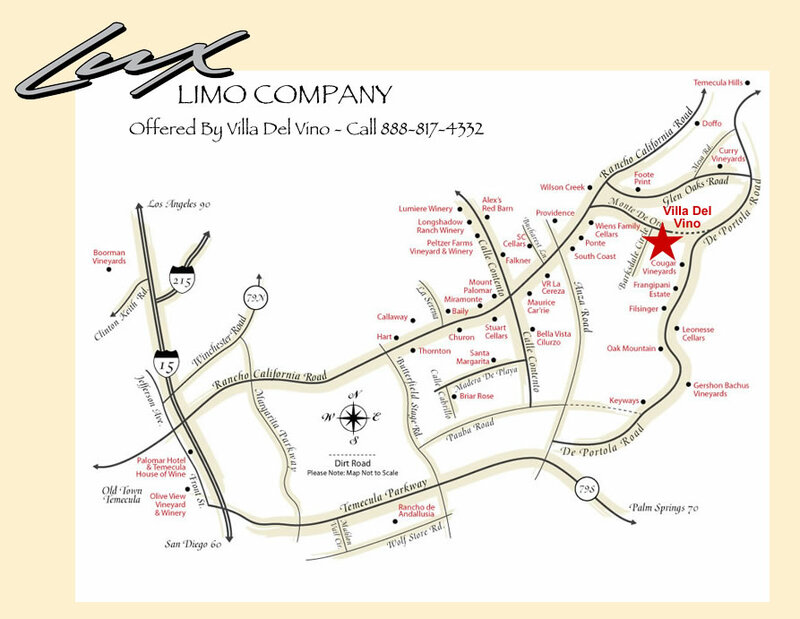 – Lux Limo takes you to Temecula Wine Country premiere wineries in our 2012 Tiffany Limousine. – Wilson Creek Winery is warm, friendly, and comfortable Vineyard. Estate wines, vineyards and Mount Palomar are in the distance. The Wilson family joins together to make your Temecula wine country experience an enjoyable one. 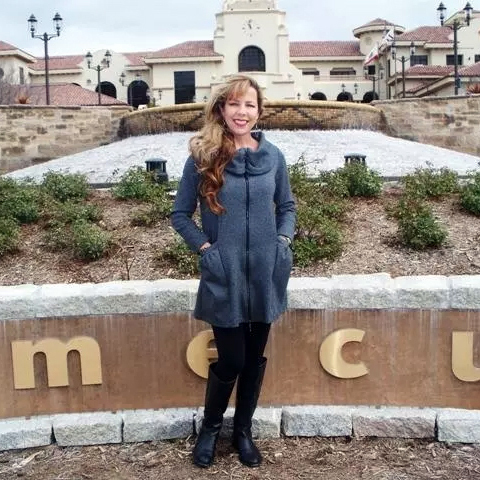 – Leonesse Winery One of the family farming-based Temecula Wineries offering the perfect Temecula Wine Tasting experience! Hand crafted wines, warm hospitality, vineyard walks and enchanting views create the perfect setting for Wine Country Weddings, al fresco dining and Winery Tours! – Oak Mountain Winery, with views of Oak Mountain, is an oasis of Temecula Valley charm. The pretty hillside vineyards are planted with the classic Bordeaux varieties Cabernet Franc, Merlot, Petite Verdot, Malbec and Cabernet Sauvignon. We have also slipped in some unique varietals such as Counoise. Our wines are a true reflection of this very special place with a relaxed, classic beauty that is timeless. Care to design your own wine tasting tour?